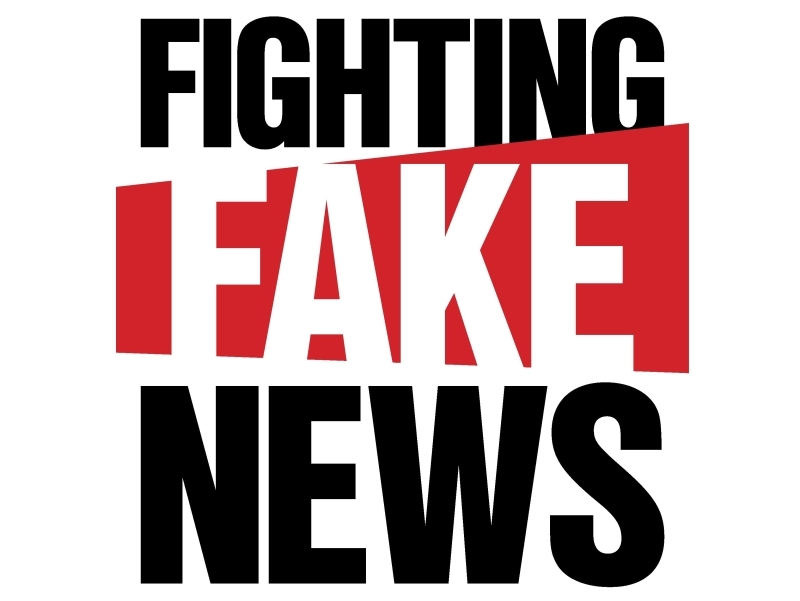 Why We Are Losing The Battle Against Fake News? France wants new laws that would allow courts to decide on the accuracy of online reports ahead of national elections. The United States proposed legislation to boost transparency over who buys (political) ads on social media. And the European Commission will champion its own disinformation code of practice later this month, aimed at thwarting digital falsehoods ahead of next year’s European parliamentary elections. But as voters from Bavaria to Georgia (both the country and the U.S. state) head to the polls, politicians’ efforts to clamp down are running into an uncomfortable reality: The fake news merchants are a step ahead, thanks to techniques that allow them to mask their location, masquerade as local activists and purchase political ads in countries’ local currencies to dodge rules against foreign influence. Lawmakers in Europe, the U.S. and elsewhere are focused on fighting the last war — one born from the 2016 U.S. presidential election, where Russian-backed groups purchased ads on social media (often, in roubles) to sow doubt in Western voters’ minds and promoted tweets and Facebook groups in badly written English to polarize the political debate. That’s not to say the global response to disinformation has been a complete waste of time. Average voters still have a hard time pinpointing when they’ve seen misinformation. But with “fake news” now part of our everyday vocabulary, there’s at least a growing awareness that not everything people read and watch online should be taken at face value. Four out of five Twitter accounts that spread disinformation during the 2016 U.S. election, for instance, remain active today, according to a recent study by academics at George Washington University. Much of Facebook’s digital universe — still the largest platform for fake news — remains off-limits to researchers, despite the company’s promises to open up its reams of data to third-parties tracking disinformation. Mariya Gabriel, Europe’s digital commissioner, will promote the European Union’s new code against disinformation on October 16. It’s a set of nonbinding guidelines that nudges firms like Google, Facebook and Twitter to increase transparency for online political advertising and to reduce the number of fake social media accounts. That makes it almost impossible to determine who’s real and who isn’t in this online game of fake news whack-a-mole, even when tech companies throw teams of engineers and sophisticated artificial intelligence at the problem to weed out bad actors. Part of that change is practical. For non-native speakers looking to spread disinformation during another country’s election, a repurposed viral meme can avoid detection more easily compared to a badly translated Facebook post. The advantage? Such misinformation remains notoriously hard to censor — or regulate — because the same photo can be used for either satire or fake news. The article was initially published by POLITICO.